expensive but now i can say my fans are floating on magnets which is cool. they are capable of moving a ton of air and have great static pressure while remaining very quiet during operation. Very good all-rounders. Supposedly have a longer life span then most other fans due to the mag-lev technology as well but i cant prove that. Does it even breath? Really gets the ventilation job done! Brings in a lot of cool air, recommend it to behave as an intake fan! 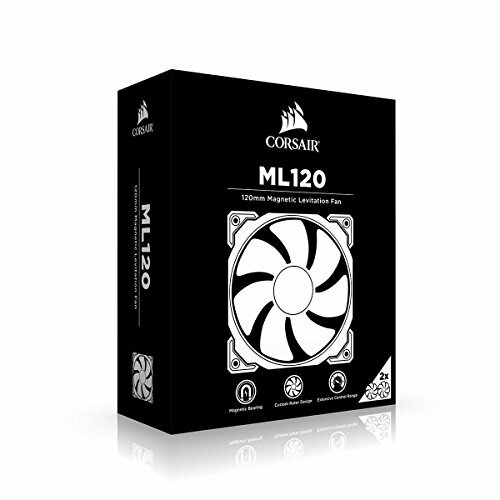 Replaced the AF120 LED fans with these to get even more airflow and improve GPU cooling. Well, they do an AMAZING job at cooling all while using less electricity. The only downside I have with these is that they recommend 4 pin fan controllers with these, otherwise they make a weird pulsing sounds during lower rpms <1000 RPMS. Maxed out >2400 RPMS they're VERY loud. So I have the fan curve max out at 80% which doesnt reach its max RPMs. Oh all my fans are controlled via CAM software using the NZXT Grid + V2. Great high airflow/ static pressure fans, they aren't as good as I-PPC Noctua fans but they work, though they are sort of loud. 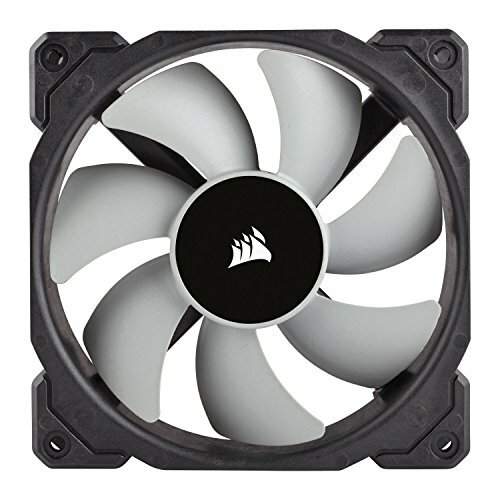 Its crazy how much air just one of these fans can push out even at low rpm. Since I have 3 of these installed as intake I'm definitely not worried about airflow in the case. Though its quite loud even at around medium speed. Those are pretty silent given the pressure they can produce ! I use a PWM splitter 4 pins on one side, 3 on the other to have the sensor only on one fans and it works great ! 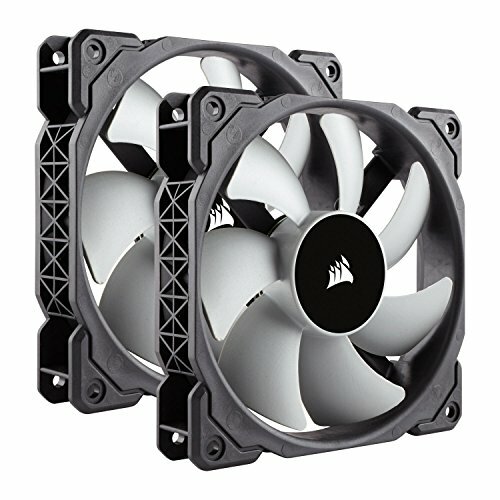 Bought these to replace the fans that came with the H100i V2. They are MUCH quieter and perform just as well. These are my "push" fans that are in between the front of the case and the radiator. These don't suffer the same issues as the 140's. Awesome fans. Feels very quality, looks very badass and pushes a lot of air. Only downsides is that they’re pricey and loud under a high RPM. 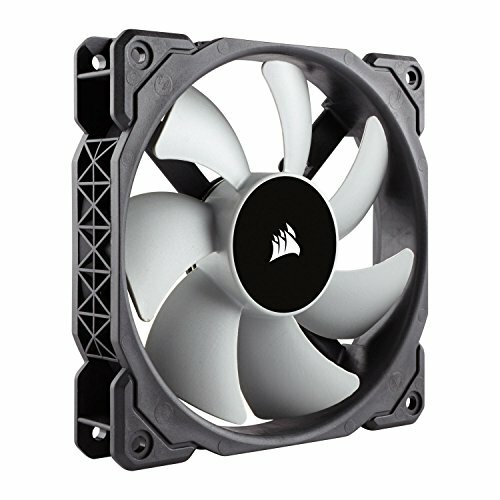 I replaced the stock fan on my H7 for two of these bad boys. Needless to say, the look of it is worth it.